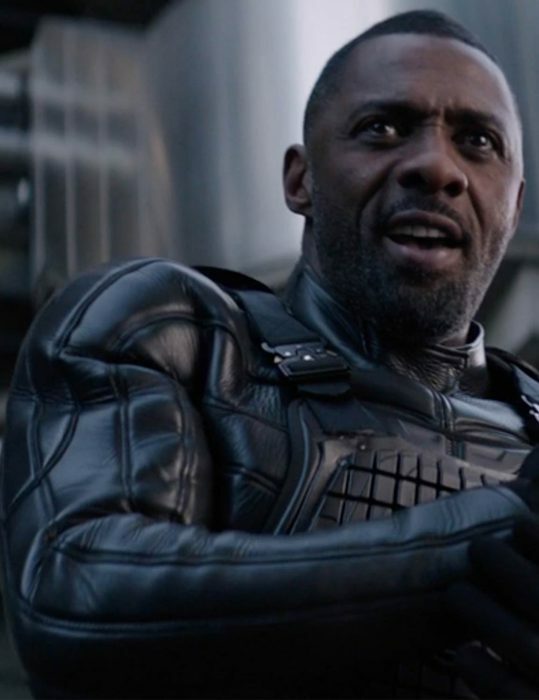 Idris Elba’s character of Brixton can be the ultimate “bad guy” of the Fast and Furious franchise. 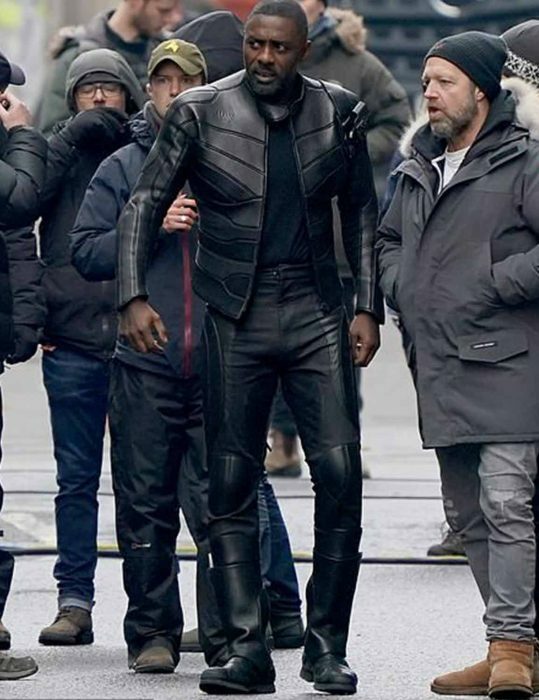 When you are nearly a superhuman bad guy, you have to look like one. 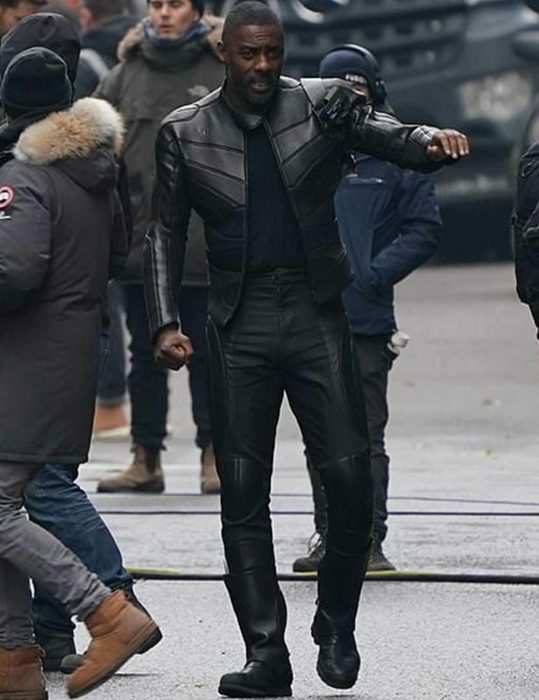 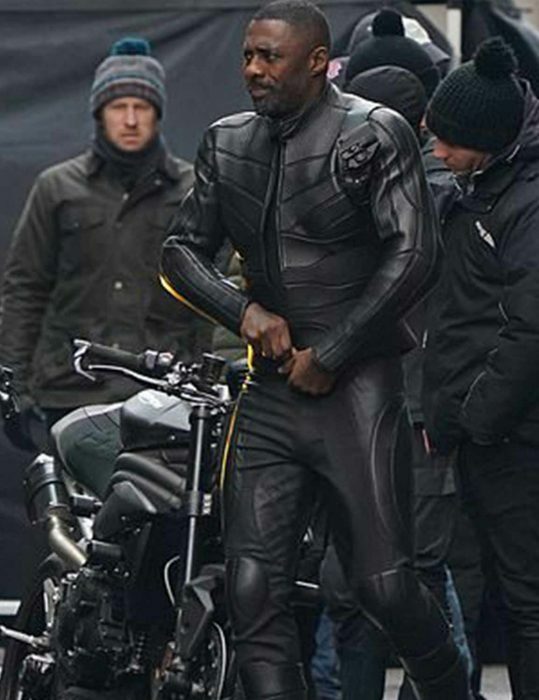 He did quite brilliantly by dressing in the Fast & Furious Brixton Idris Elba Black Jacket. 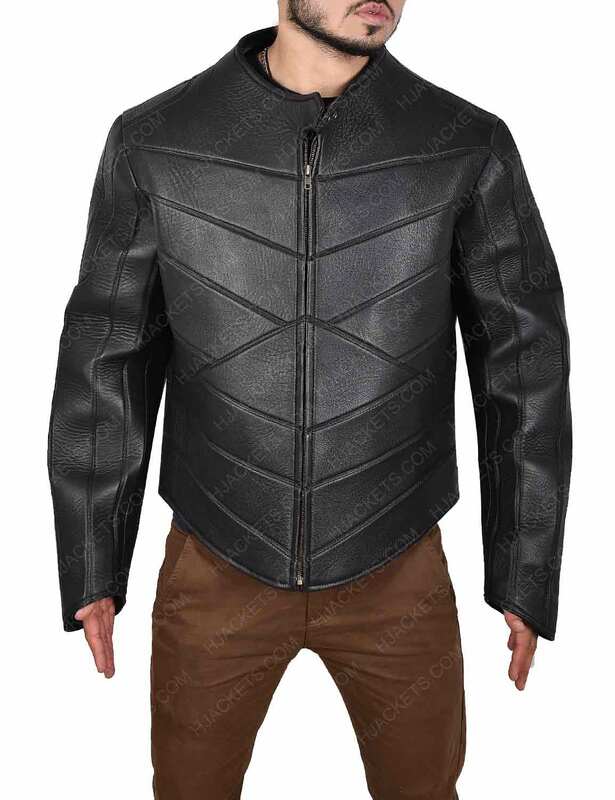 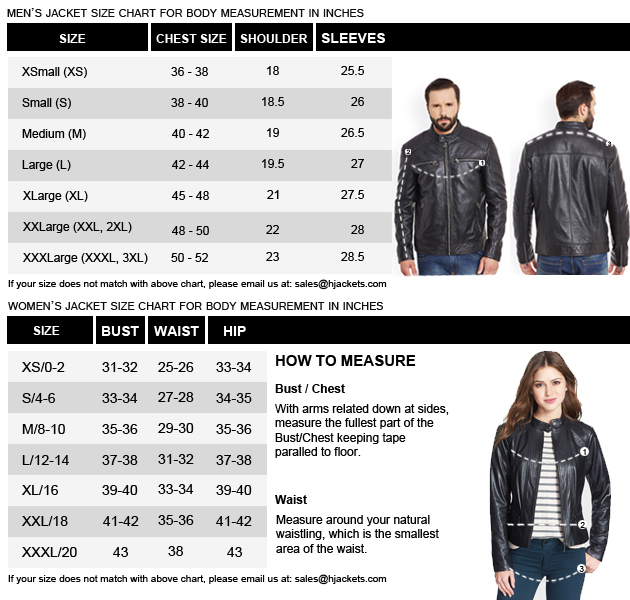 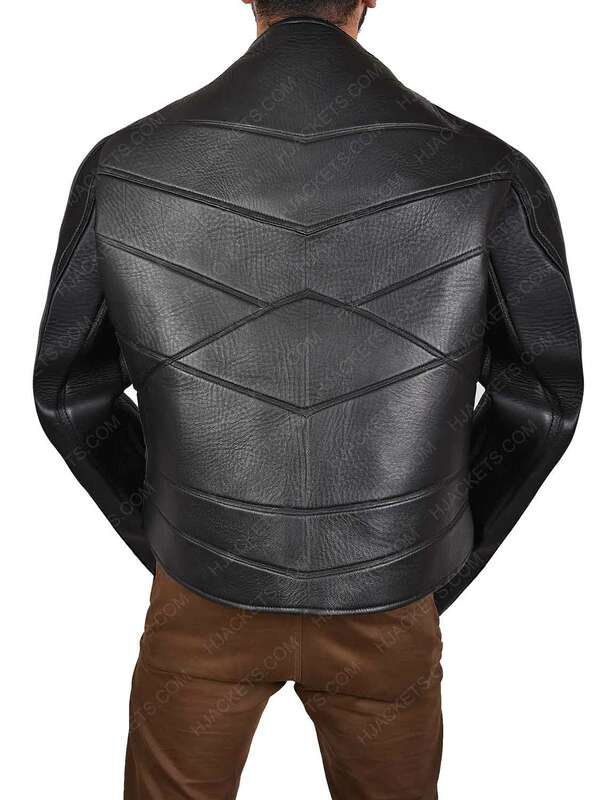 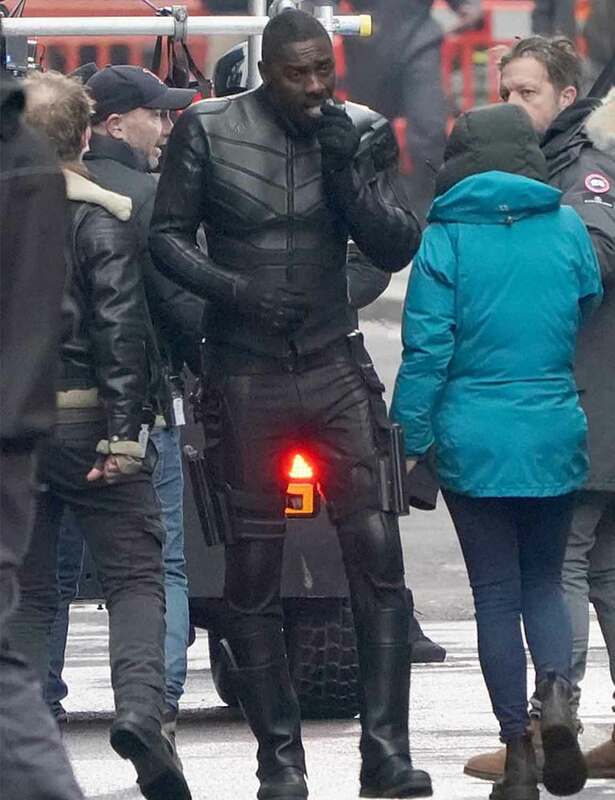 Real leather is used for making the Fast & Furious Idris Elba Brixton Black Leather Jacket. 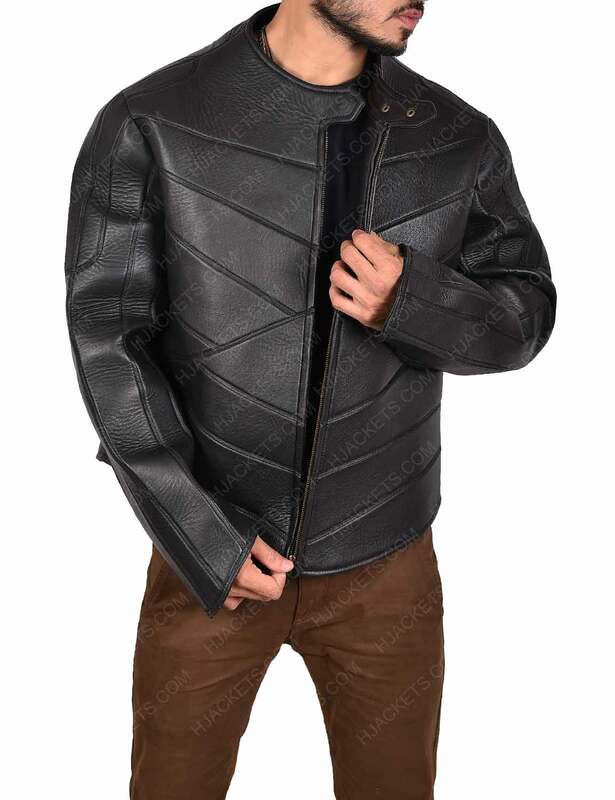 There is padding in the shoulders and elbows to make it safer for you to ride your motorcycle. The neatly crafted detailing will provide you with a biker look that no other outfit will. 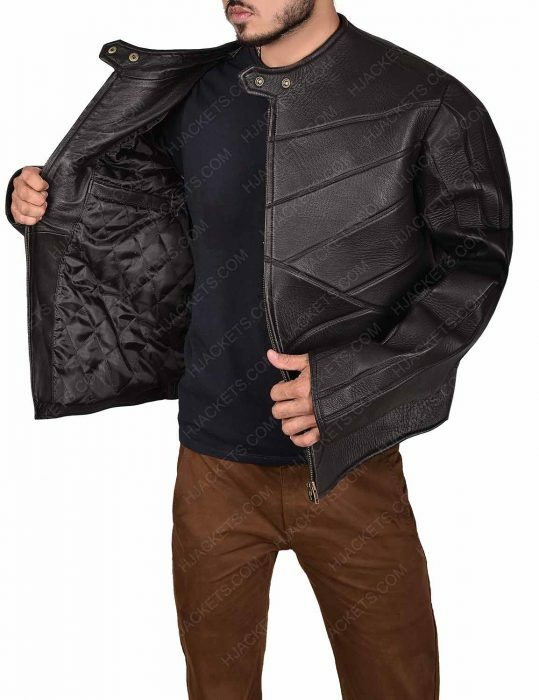 It has two inside pockets with a zipper closure for the front and an erect tab collar.